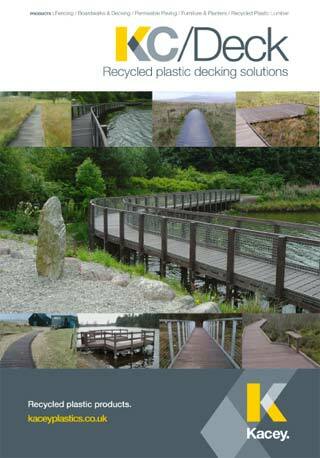 Recycled Plastic Boardwalks, Jetties &Decking Solutions. 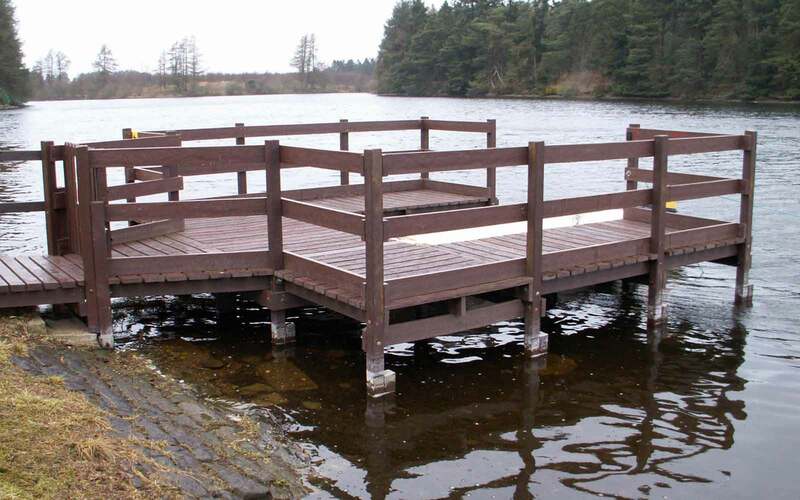 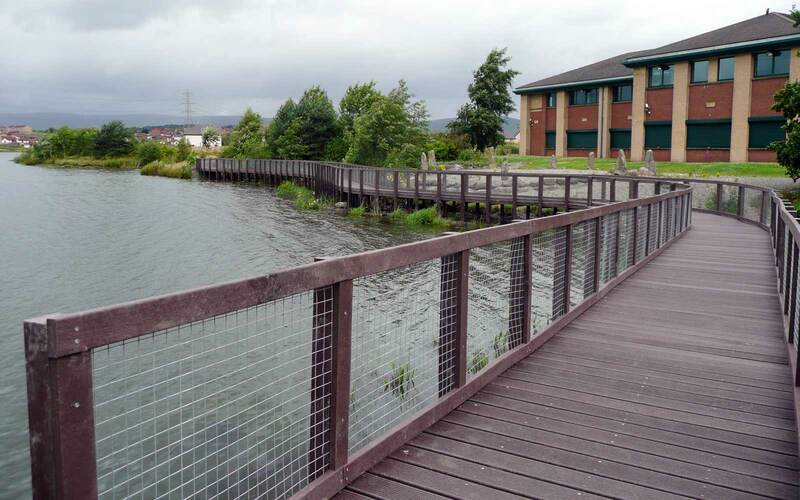 Kacey have been supplying recycled plastic materials for boardwalks, jetties and decked areas for over a decade and can offer you a range of different deck boards as well as posts, joists and all other requirements for the substructure. 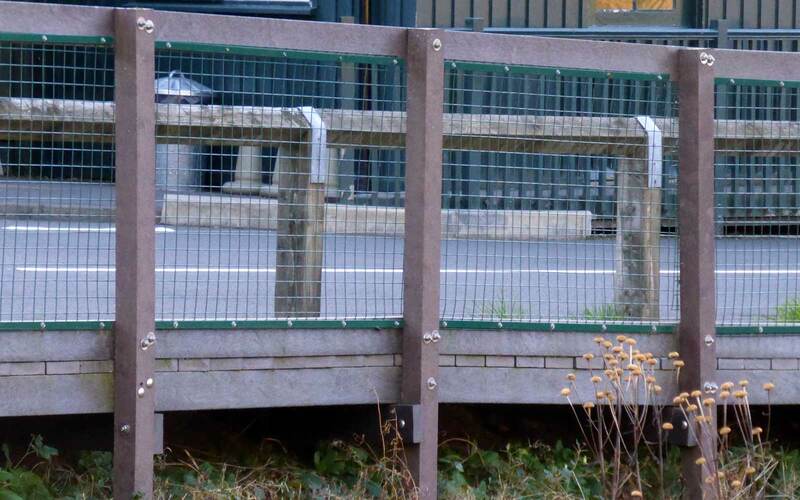 Constructing in recycled plastic will ensure that your finished product will not require maintenance and will look great for decades to come. Install and forget – recycled plastic will cost you more than timber initially, but you will not need to replace it for at least 40 years. No chemical leaching – unlike treated timber because recycled plastic is inert it will not leach harmful chemicals into the environment. 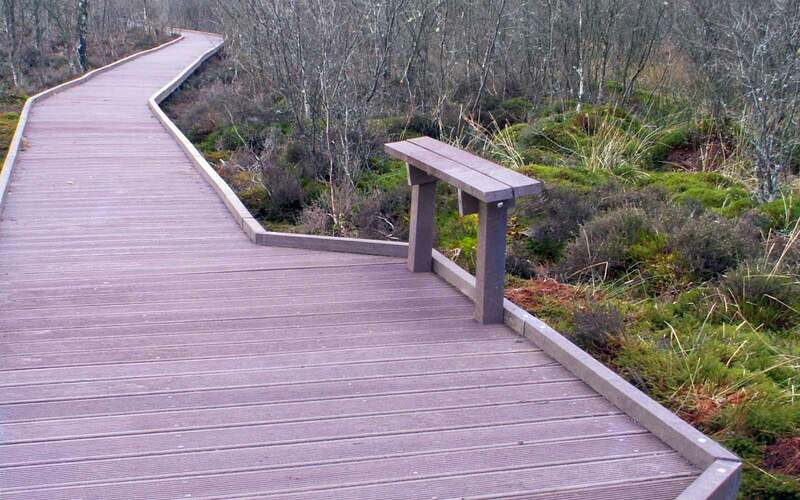 Strong and durable – unlike some wood/plastic composites recycled plastic is very strong and will last for decades. 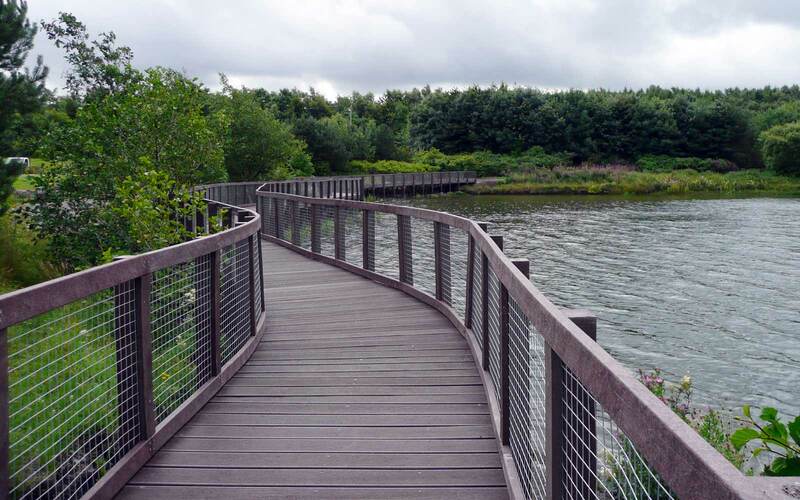 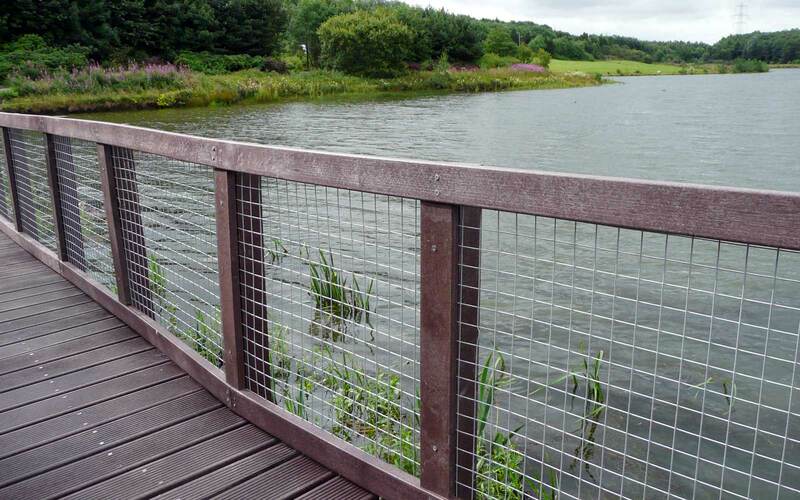 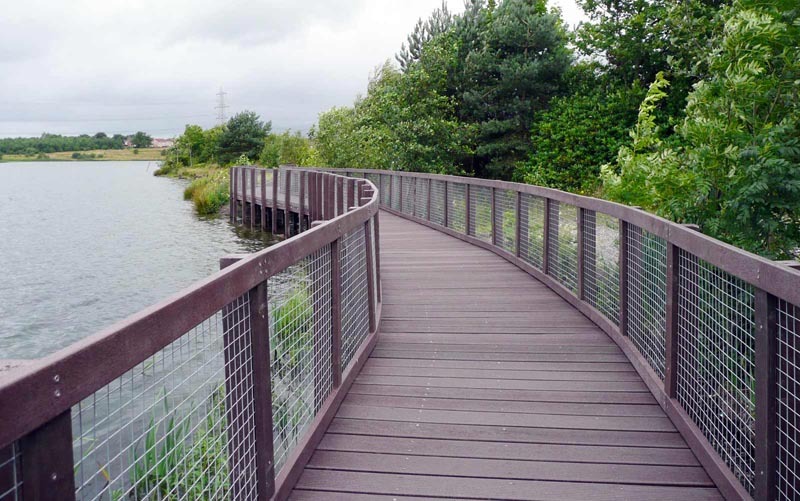 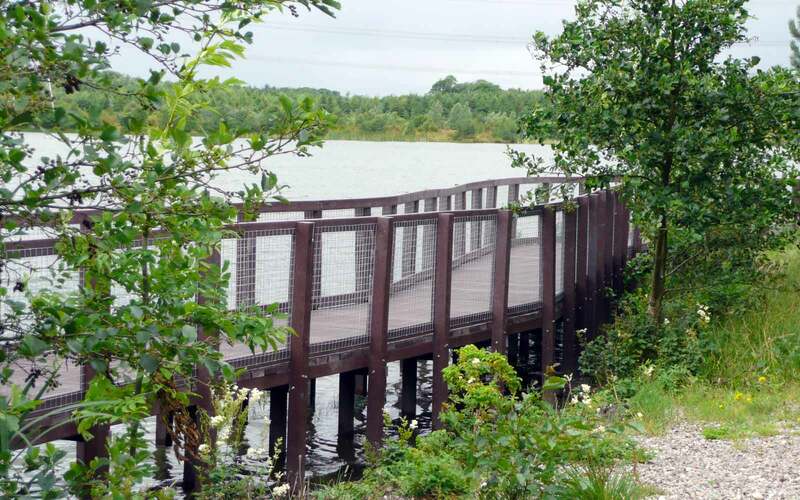 Very few boardwalks or decking installations are the same and we can supply recycled plastic profiles to fit almost any project from a joist on post type boardwalk to a ‘floating’ boardwalk complete with recycled plastic sleepers. 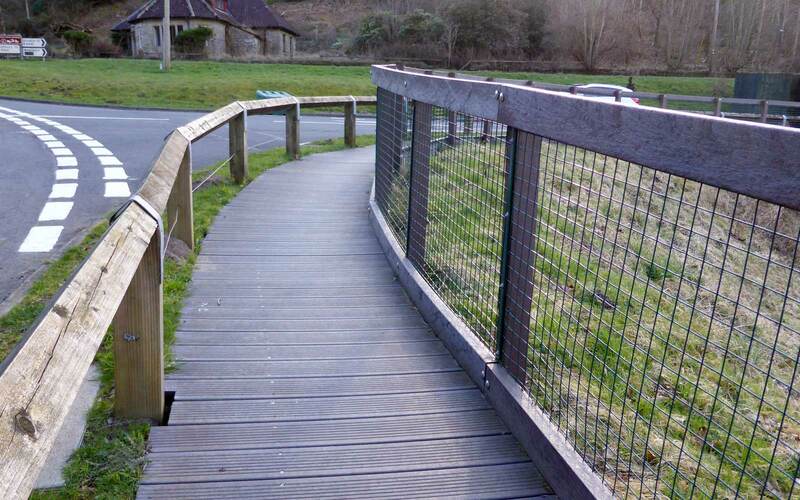 We would be very pleased to offer help and advice on the appropriate specification for you particular requirements and of course are always pleased to provide quotations for individual projects. 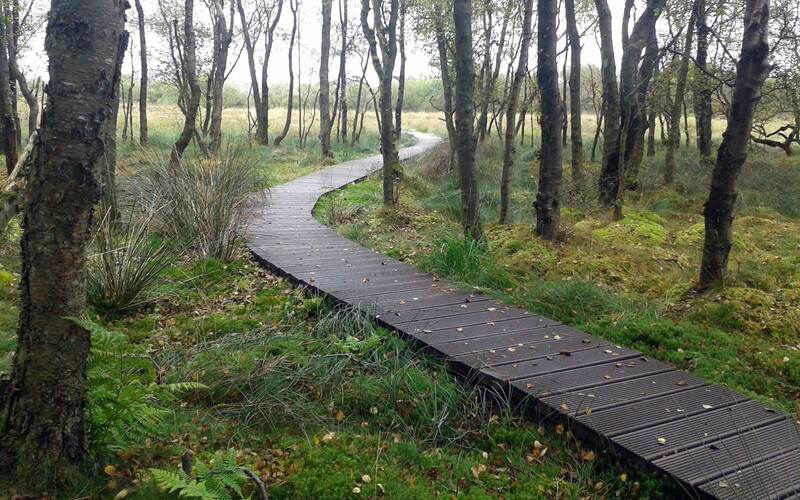 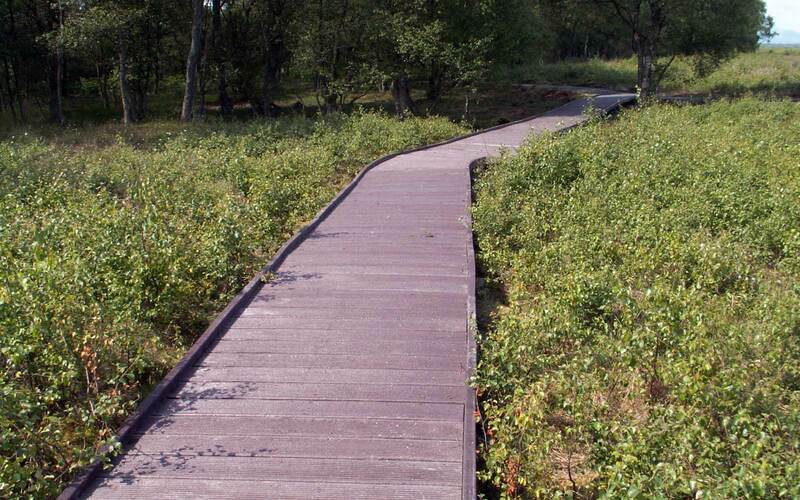 The boardwalk at Flanders Moss NNR was installed in 2006, using recycled plastic supplied by Kacey. 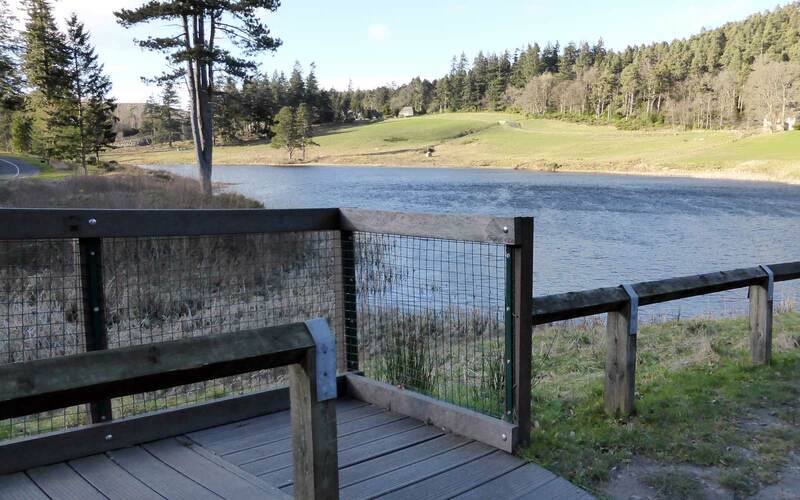 Our objective was to enable public access to this very special site in a way that doesn’t damage the site and keeps peoples feet dry. 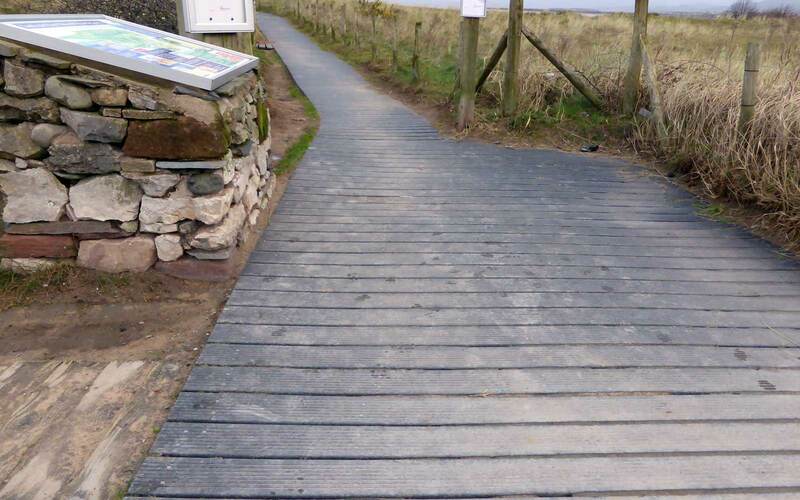 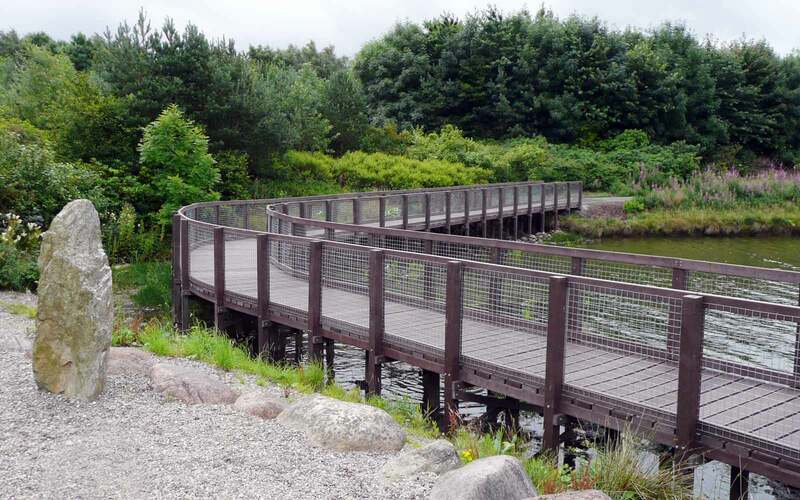 Recycled plastic was chosen to reduce ongoing maintenance and after eleven years we are not disappointed and anticipate the boardwalk to last many more years. 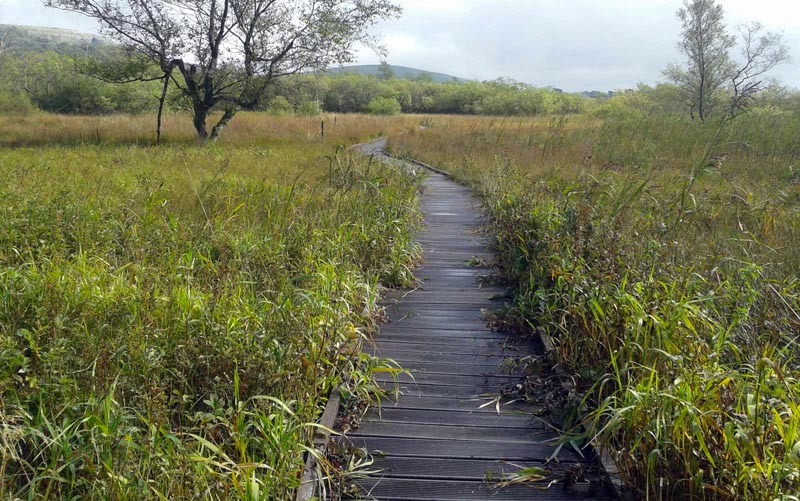 I’ve used Kacey’s recycled plastic boardwalk materials on the last two nature reserves I’ve managed, once for the National Trust in England and once for RSPB Scotland. 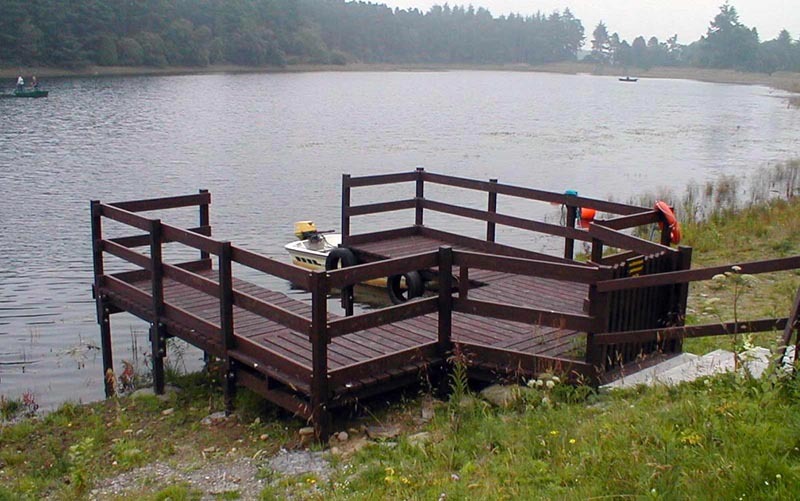 The material is of excellent quality, looks great and Keith and James always offer a prompt, friendly and personal service.